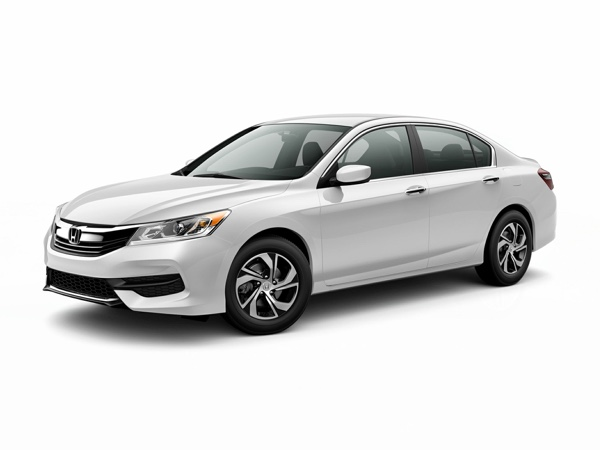 The 2016 Honda Accord has a top-notch safety record, offers today's must-have amenities, and makes advanced technologies more affordable. The 2017 Accord does all of this and adds its own dash of style. 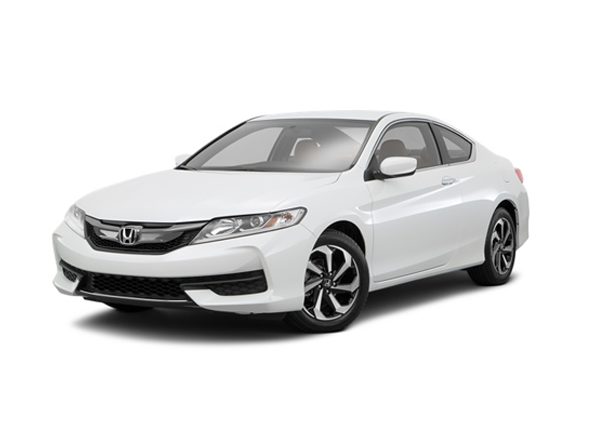 Whether it's the 2016 or the 2017 Honda Accord, you get to decide how you want to drive. If your emphasis is on fuel economy, you'll probably start with the intelligent 185-horsepower four-cylinder engine. The car earns 27 mpg city and 37 mpg highway with the optional CVT transmission. The Accord bests the 178-horsepower Toyota Camry in both basic power outlay and fuel economy. For the driving enthusiast, the Accord Sport is a logical choice. The same engine is aboard, but special tuning boosts both horsepower and load-moving torque. Even so, the Accord Sport earns 35 mpg highway. For the driving enthusiast who feels the need for speed, the Accord V-6 fits the bill. Considered one of the speedier class offerings, the Limited's 3.5-liter powertrain generates 278 horsepower and 252 lb.-ft. of torque. Remarkably, even this Camry claims good highway fuel economy, earning 34 mpg. Refreshed for 2016, the Accord earns a best-in-class A rating from the Edmunds shopping guide. Kelley Blue Book agrees, declaring the 2016 Accord to be at the top of its class. The contemporary design updates the look of the grille, fascias, lights, and wheels. Soft surfaces and high quality materials line the cabin. The inviting interior has a more airy feel and new light, wide-open doors. Backseat passengers will appreciate the higher-backed, reclining seats. Ride quality improves with more insulation and better engineering. Base standards include dual climate control, a tilt-telescopic steering wheel, folding rear seat, and dash tech. The Sport wears leatherette bolsters on its front cloth seats. Like the Sport, the EX has a driver's power chair. The trim also has push button start, a touch screen and HD radio. EX-L and Touring editions add even more amenities, including leather upholstery. The 2017 Accord follows the same trim line up. You will notice that Apple CarPlay and Android Auto are part of the touch screen system on both the 2016 and 2017 Accord. These valuable features are not available on the 2017 Toyota Camry. For 2017, a Sport Special Edition enjoys the same special sport-tuned suspension and paddle shifters as the regular Sport, but it adds more luxuries. The front seats have power-heat cushioning. Both rows are dressed in leather. A racy red accent stitching enhances the sport-specific trim. Earning five stars from the National Highway Traffic Safety Administration, the 2017 Accord has proven itself as crash-worthy as the 2016 Accord, also a five-star designee. The car excels at visibility, letting drivers see out with minimal obstructions. Standard on the EX edition, Honda's exclusive LaneWatch system adds a unique blind spot monitor to keep tabs on neighboring traffic. Positioned in the passenger's side mirror, the camera broadcasts to the driver's touch screen. Automated driving aids are made more affordable by Honda's decision to offer them on every edition. The Honda Sensing package includes a lane watch with a gentle assist function. The forward collision warning is backed up by an automatic braking function. The 2016 and 2017 Honda Accords will be side by side for a short time. You are invited to compare them for yourself. Take a test drive at Honda of Jefferson City.